Pharrell and adidas Originals will help celebrate NBA All-Star Weekend which will take place in Charlotte. 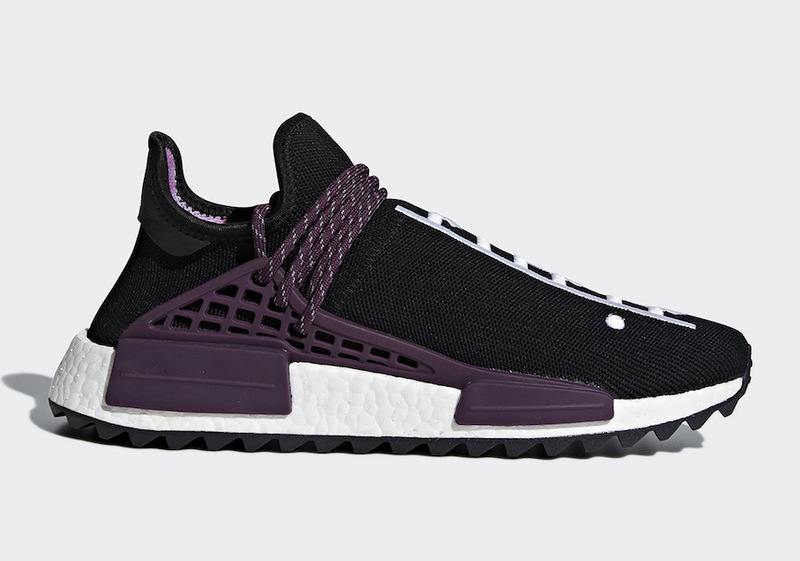 In true fashion, they will bring back five colorways of the adidas NMD Hu. Each pair has already released, so this is more of a restock of sorts. Two have released back in 2017 while the other three are part of last years ‘Holi Festival’ Collection. 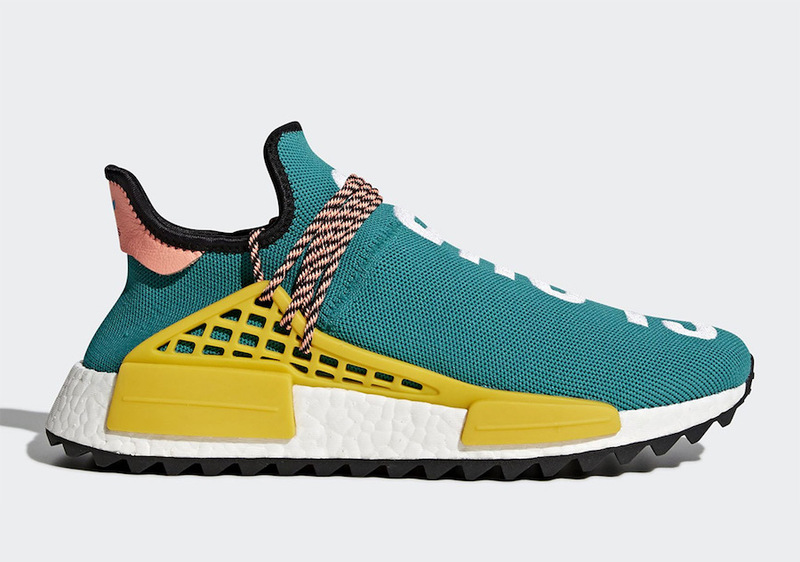 All five will feature inspirational text down the to the forefoot, speckled laces that intertwined with the cage, White Boost midsole and a trail outsole. Continue to scroll below to check out all five colorways which will provide you with a closer look. 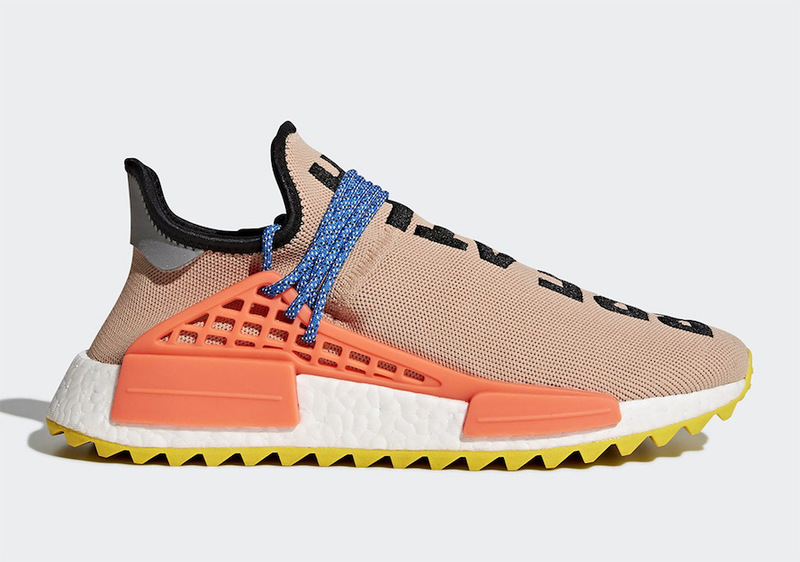 You can expect these NMD Hu color options to restock at adidas.com on February 16th. Retail price is set at $250 each. 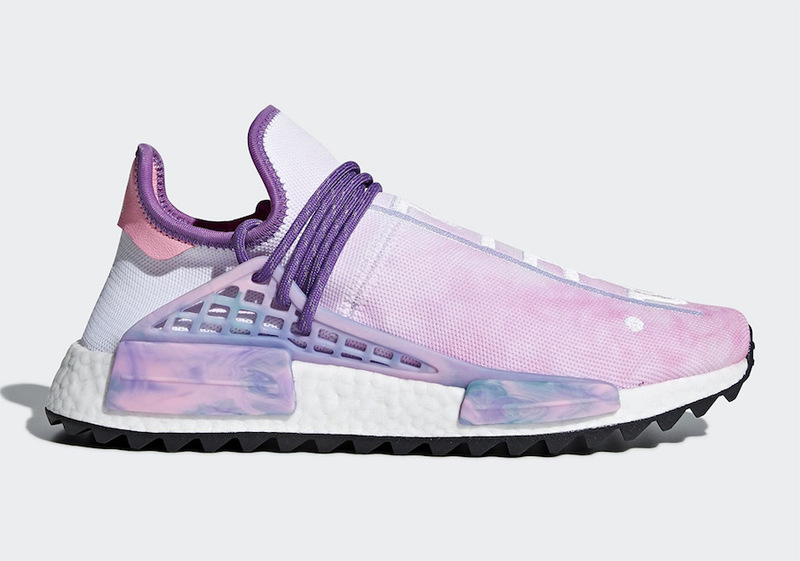 The post Pharrell x adidas NMD Hu Restocking in Five Colorways appeared first on SneakerFiles.